Indiana University’s Arabic language program is part of the Department of Near Eastern Languages and Cultures (NELC). NELC offers a major and minors in Arabic, Persian, Islamic Studies, and Near Eastern Civilization. NELC also offers MA and PhD degrees in Arabic, and supports additional languages such as Hebrew, Turkish, Persian, Kurdish and Ancient Egyptian. IU offers an intensive summer language program, the Summer Language Workshop, and an Arabic flagship. 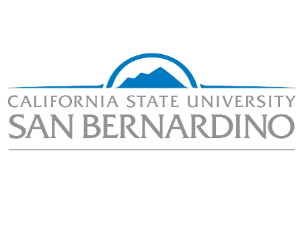 California State University’s Arabic language program is part of the Department of World Literatures and Languages. The Department offers a major and minor in Arabic, and two options for intensive summer courses: a domestic program at CSUSB, and and international program in Amman, Jordan. University of Arizona’s Arabic language program is part of the School of Middle Eastern & North African Studies (MENAS), which offers majors and minors in Arabic studies. MENAS also offers MA and PhD degrees in Arabic, and supports additional languages such as Hebrew, Persian, and Turkish. University of Arizona offers both an intensive Summer Program and runs an Arabic flagship. University of Wisconsin-Madison’s Arabic language program is part of the Middle East Studies Program (MESP). MESP is available as a certificate, and supports Middle Eastern language programs in Arabic, Hebrew (biblical and modern), Persian, Turkish, and Azeri. University of Wisconsin-Madison offers an intensive Arabic, Persian, and Turkish summer language program. University of Virgina’s Arabic language program is part of the Department of Middle Eastern & South Asian Languages & Cultures. The program offers four years of Modern Standard Arabic in addition to courses in dialectal Arabic. University of Virginia offers Arabic through its intensive summer language program, called the Summer Language Institute. 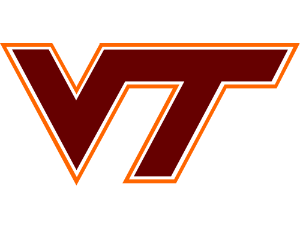 Virginia Tech offers a minor in Arabic language in the College of Liberal Arts and Human Sciences. The College offers courses in intermediate and advanced Arabic, culture and civilization, and modern literature. The College also offers a minor in Middle East studies. The minor in Middle East studies includes courses on Islam, history of the Middle East, introductory Arabic, and various electives. 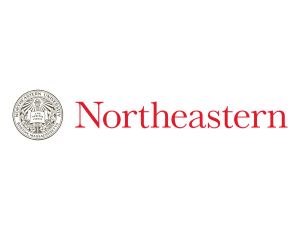 Northeastern University offers a minor in Arabic language in the Department of Cultures, Societies, and Global Studies. Courses offered include elementary, intermediate, and advanced Arabic, as well as Middle Eastern history, a survey of the Middle East, and courses on literature and holy texts. Click here for more minors. Marquette University offers a minor in Arabic Language Studies and Culture, offered through the Klingler College of Arts & Sciences. 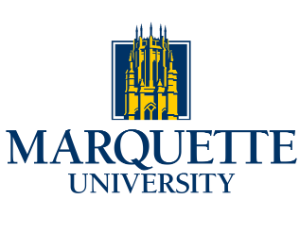 Marquette offers elementary and intermediate Arabic, courses on Islam, culture, the modern Middle East, and Middle Eastern politics. The University of Maryland offers a B.A. or a minor in Arabic in the School of Langauges, Literatures, and Cultures (SLLC). SLLC offers courses in both Modern Standard Arabic and Egyptian Colloquial, and students have the opportunity to study media Arabic, Arabic literature, and take courses focusing on Arabic translation. The University offers a Flagship program, a summer institute, and an Arabic immersion program through Language House that allows students to live and learn with a cohort of students practicing the language. The University of Oklahoma offers a B.A. or minor in Arabic through the Arabic Flagship Program. This five year program is for undergraduates who seek to achieve superior language and cultural proficiency while pursuing degrees in the academic majors of their choice. The University also offers a Middle Eastern Studies B.A. or a Minor through the Department of International & Area Studies (IAS). Here, students can get an insight into the cultures, economics, and history of the Middle East. The University of Texas offers a major in Middle Eastern Languages and Cultures (MELC) through its Middle Eastern Studies Department. The core Arabic curriculum consists of three years of language-centered coursework that aims to build skills in reading, listening, speaking, writing, and culture. Washington University in Saint Louis offers a B.A. and a minor in Arabic through the Department of Jewish, Islamic and Near Eastern Languages and Cultures. Courses offered include beginning, intermediate, and advanced Arabic, guided reading in Arabic, and in depth studies of Islam and regional or area studies. 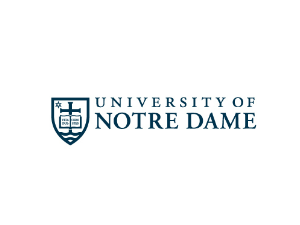 The University of Notre Dame offers a B.A. in Arabic through the Program in Arabic and Middle Eastern Studies. The major is made up of three years of instruction building proficiency in speaking, reading, and writing. There is also an option to combine rigorous coursework in the Department of Economics with advanced Arabic language and culture training. The University of Michigan offers courses in Arabic through the Department of Near Eastern Studies. Two years of language studies are part of the requirements for completion of a degree in Near Eastern Studies, and students may elect a Submajor in Arabic Studies. The University offers three years of Arabic, one language class at a fourth year level and one higher culture class taught in Arabic.